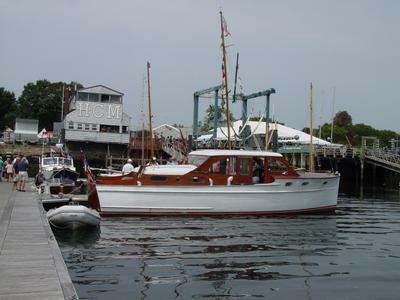 The idea for the festival was hatched by Pat Wells of BEME as a vehicle for bringing the public back to the Harbors of Massachusetts, celebrating and preserving maritime heritage and promoting the need for boating facilities and public landings on our coastline. 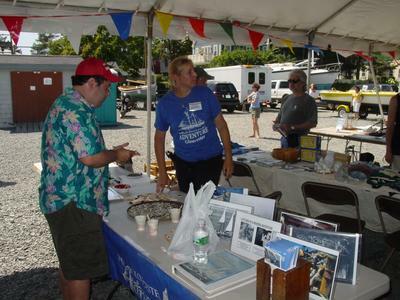 The Festival has been held in Boston, Charlestown, Quincy, and Salem. 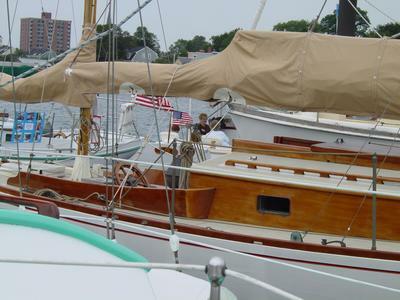 For additional information about the 31st Annual Antique & Classic Boat Festival please contact: Pat Wells at 617-666-8530. 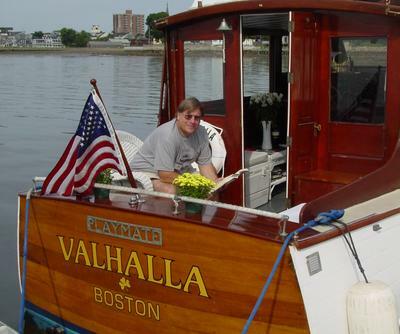 BEAUTIFUL CHRIS CRAFT PHOTO. KUDOS FOR YOUR EFFORTS OVERALL !! !